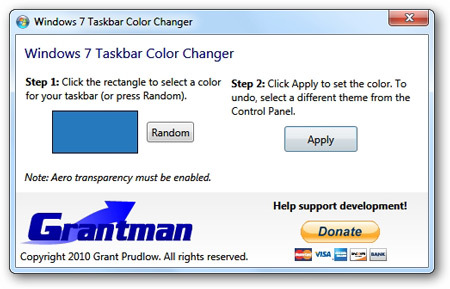 Windows 7 Taskbar Color Changer is a free portable tool that allows you to change your Windows 7 taskbar color with one click without changing the color of your window borders and start menu. 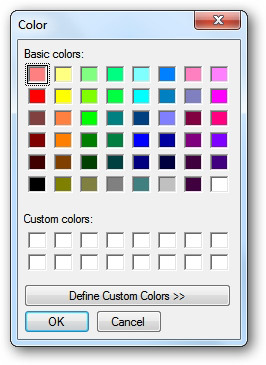 Click on the rectangle to choose a color or click on Random to choose a random color. 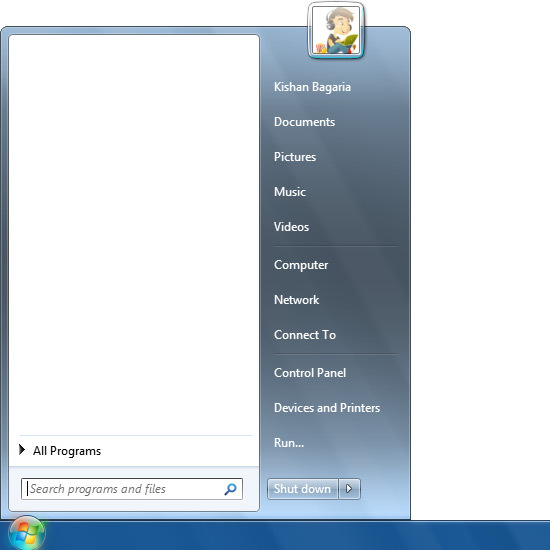 Now your taskbar's color will be changed to the color that you selected.